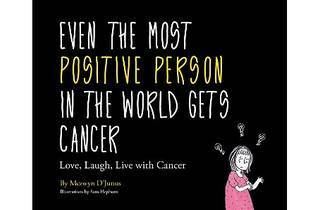 Cancer survivor Mezwyn D’Junus has inspired many with her positive outlook on life. 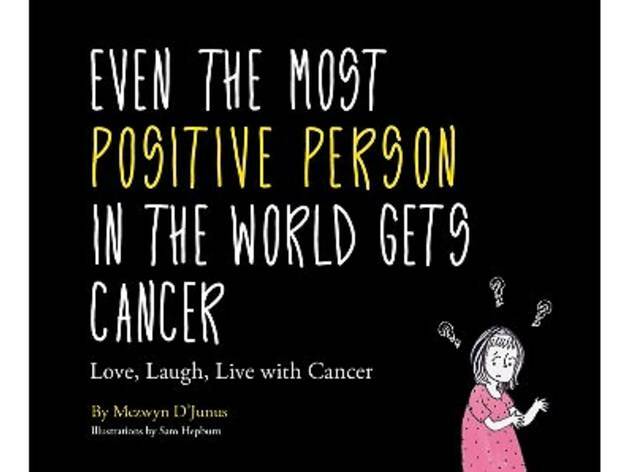 With the release of her new book 'Even the Most Positive Person in the World Gets Cancer', meet the author and illustrator Sam Hepburn in person to learn more about Mezwyn's secrets to staying positive. All attendees will get to enter the lucky draw and stand to win a free signed copy of the book.